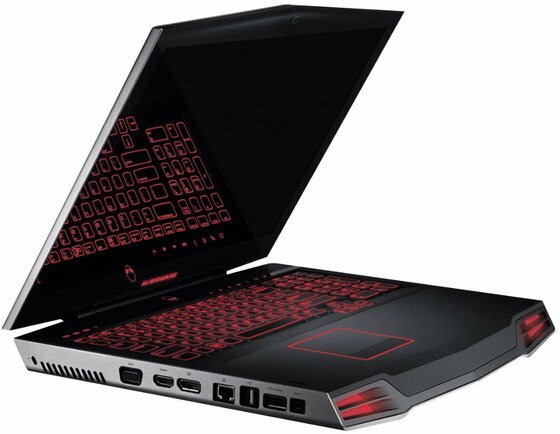 Alienware, the leader of enthusiast gaming laptops, will release a new gaming monster an as usual it feature the latest high end hardware available on the market, the one on the spot is the Alienware M17x R4, specifications leaked today on the net with interesting notes. 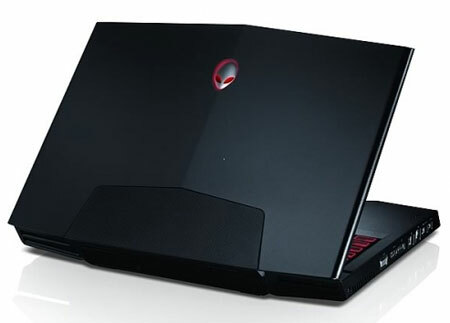 The Alienware M17x R4 laptop will come with a big 17.4" display using red lights on the keyboard and an alien shaped design, inside, it features the all new Intel Ivy Bridge 22nm based mobile processor, and for the graphic performance, you'll have the choice between the Nvidia Kepler GTX 660M, GTX 675M or the HD Radeon HD 7970M from AMD, about the release date, it will be on Q2 2012. Processor: Intel Ivy Bridge 22nm. GPU: Nvidia Kepler GTX 660M, GTX 675M or HD Radeon HD 7970M. Screen Outputs: HD+ (1600 x 900), Full HD (1920 x 1080) and Full HD with 3D support. That's for the R4 edition, the R2 units, M14X R2 will feature an integrated discrete graphics and may use 14" display and for the M18X R2, no information currently but a black color with red lights.